The first of our expert special podcasts where we bring you experts in key skills for your sustainable success! 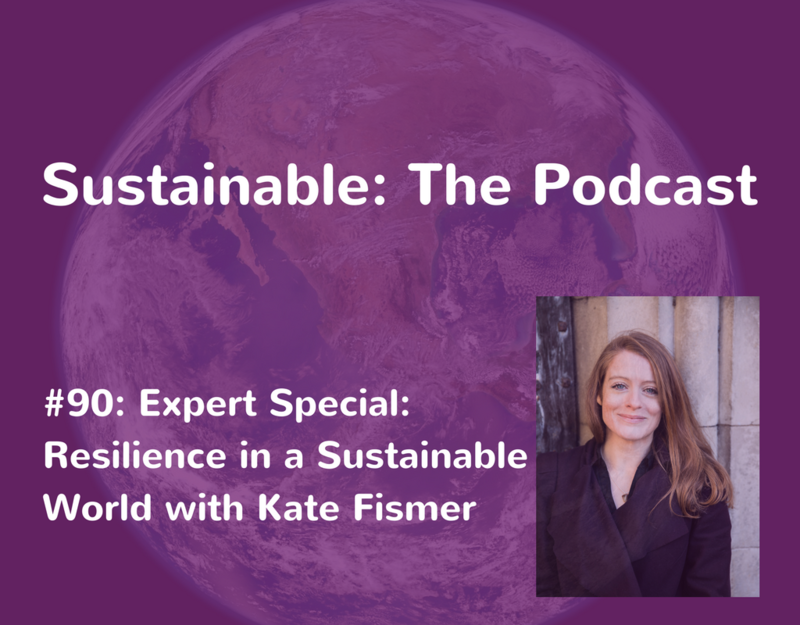 Kate is a lead consultant at the Centre for Resilience at the University of Westminster in London. She is a Resilience trainer and coach and has co-designed resilience programmes and coaching interventions that have supported hundreds of clients in the commercial sector and the NHS. She is the co-creator of the Centre’s ResilienceLab 360 assessment; an innovative tool that looks at all different aspects of a client’s resilience from their physiology to their biochemistry, beliefs and environment. 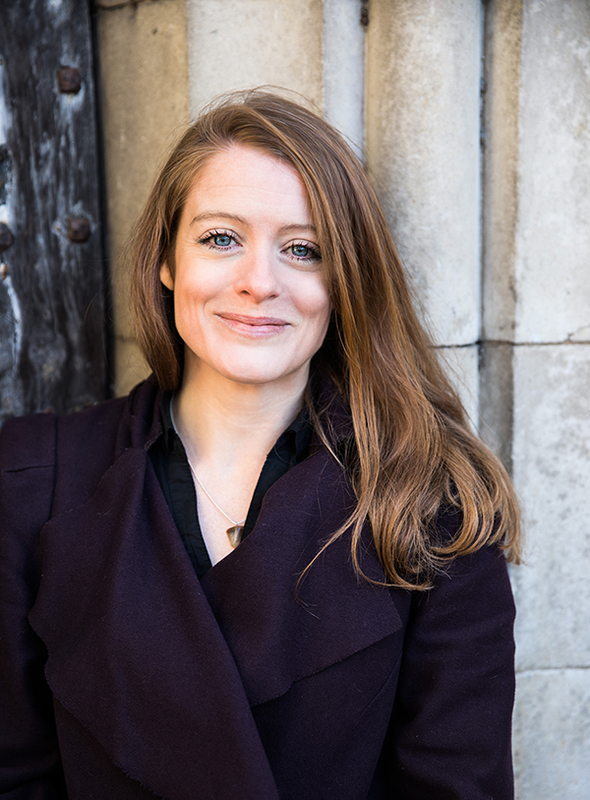 Kate believes, supported by the data, that being human is actually what can really help – and it’s her mission to share this with people using science and stories of humanness. Kate is also about to launch her own consultancy called Human (R)evolution. It’s vision is to influence the influencers and drive positive change. If you enjoyed this, check out episode 73 where Philip Cox-Hynd talks about the role mindfulness plays in positive change.